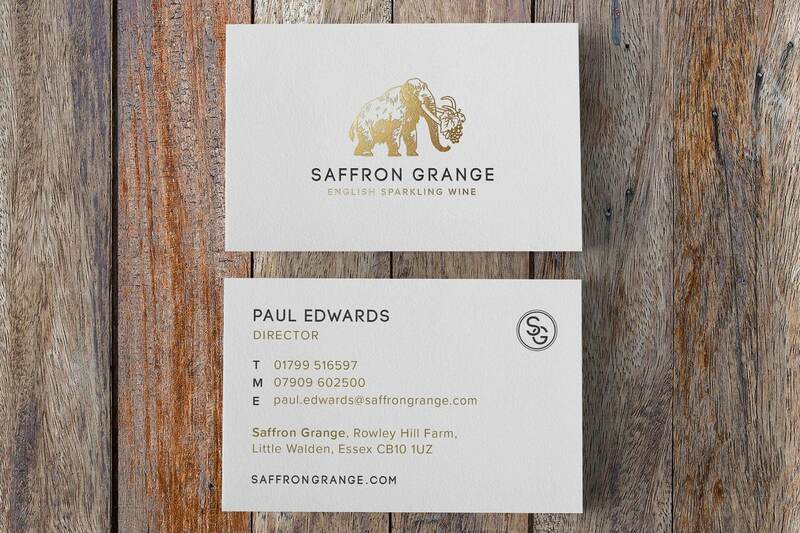 A dynamic new brand for a family-run vineyard based on the outskirts of Saffron Walden. 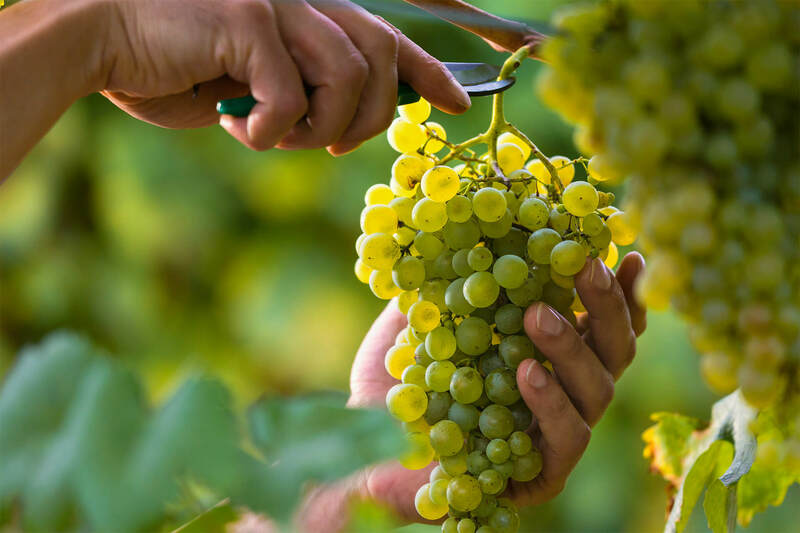 A vineyard on the outskirts of Saffron Walden, Saffron Grange is a local treasure with big ambitions. It has been a real privilege to work with the team to build a strong brand and position them well as the business enters its next phase. The Identity Creative team have spent a lot of time at the vineyard to understand the team’s ethos, expertise and passion for creating premium English sparkling wines enabling us to create a brand which authentically brings their story to life. Identity Creative are working to create a fresh and exciting proposition for the local community and beyond. 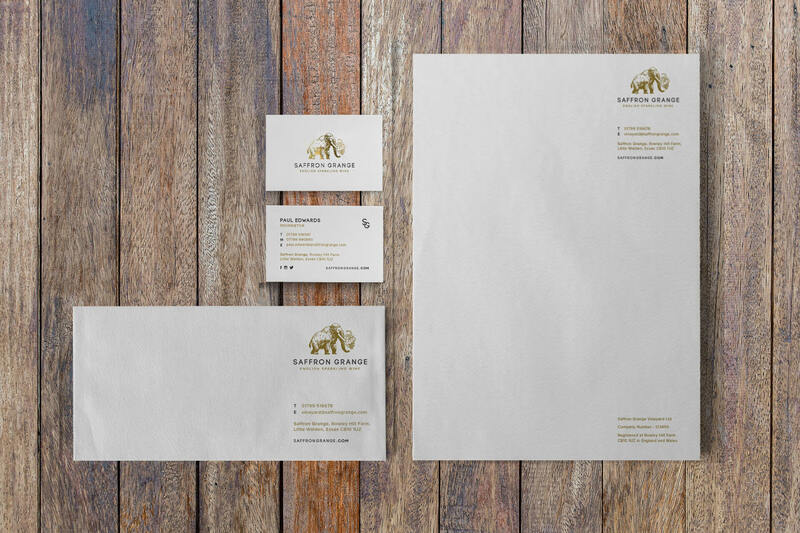 An exciting backstory lead to the unique design of the brand’s logo, the woolly mammoth. 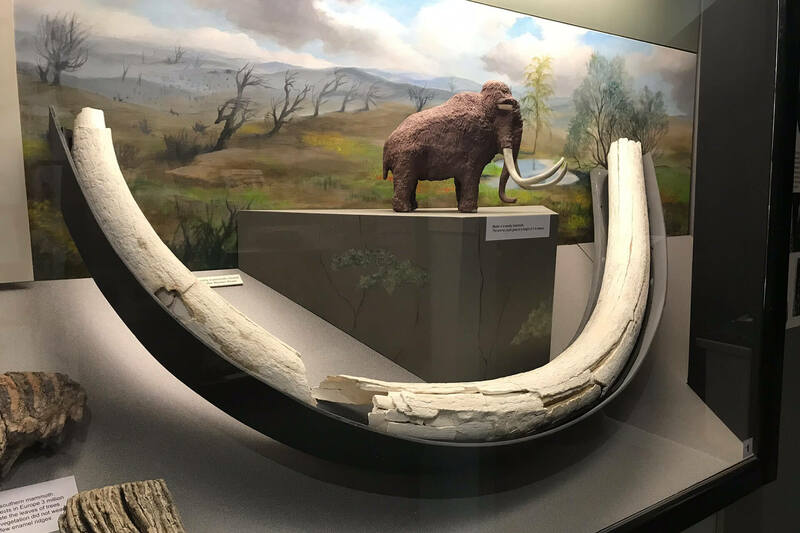 Tusks and teeth of woolly mammoths have been unearthed in the River Slade which runs along the bottom of Saffron Grange’s vineyard site. We chose to make it the feature of their logo as an established symbol of strength, opportunity, sophistication and durability. 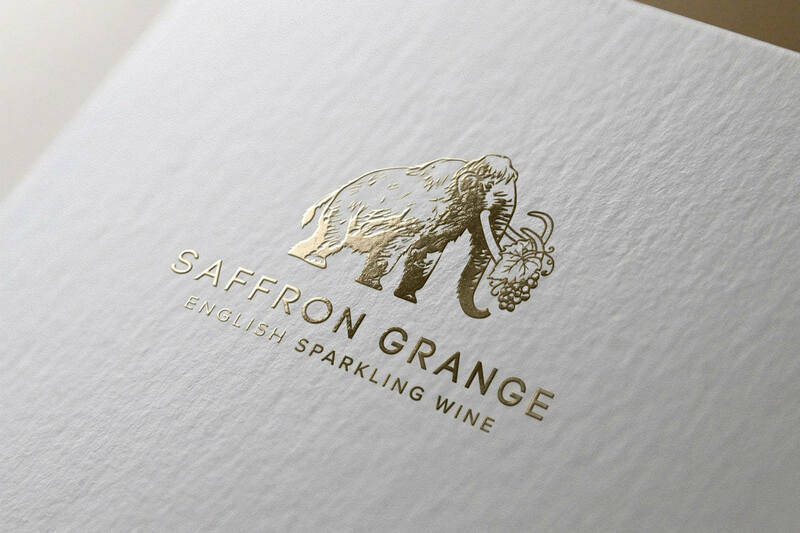 Saffron Grange’s first limited release sparkling wines will go on sale to the public in 2019.